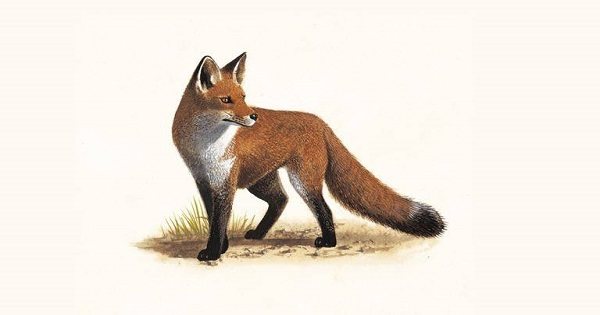 Leonardtown, MD – St. Mary’s County Animal Control wants to remind citizens that foxes are out during the day, especially this time of year. If you see one outside during the day, it’s no cause for alarm. They will usually run away from you as soon as they detect your presence. If not, the fox has probably learned to associate people with food (likely because someone has been feeding them), and may exhibit a boldness or even approach you. These foxes can easily be scared away by making loud noises such as yelling or blowing whistles, dousing them with water houses or squirt guns and throwing objects such as tennis balls toward them.